Rubedo was one of the 12 demos presented to the 2018 Sony CSL Open House in Tokyo. It is a dual purpose game that allows to investigate text predition capabilities while entertaining the player. Reading a story and trying to guess the next letter step by step can be entertaining. At the same time, this process gives us many information concerning the complexity of the language. Human beings are highly skilled in dealing with this task, they use different degrees of abstraction to predict the text that will come, relying on linguistic, grammatical, syntactic, and semantic rules. But what about artificial intelligent systems, are they as good as humans? 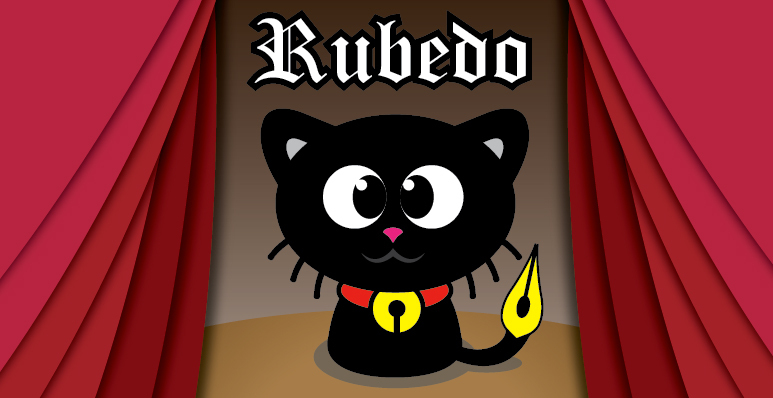 Rubedo is an installation designed for this investigation purpose. 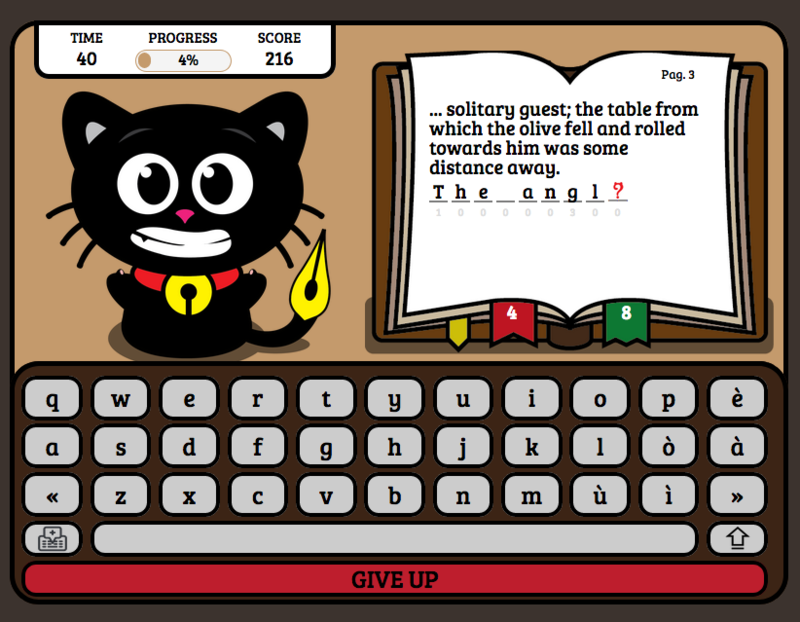 The human player reads a short story while gradually trying to guess the characters that compose the words in the text. In the meanwhile, an AI system plays the same game, and as it keep guessing the letters it unveils the complete text. Who will be the winner between humans and machines? And most of all, is it possible to compare the strategies of human beings with those implemented by artificial intelligent systems? 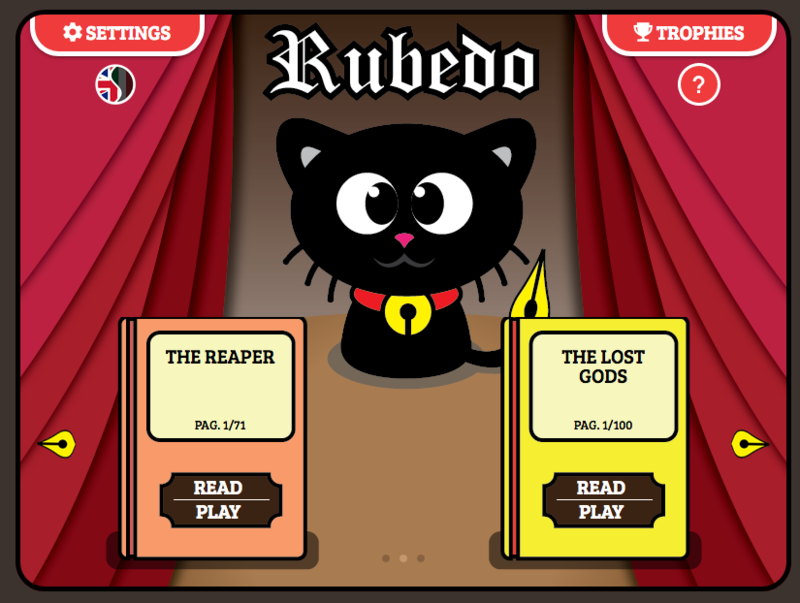 Rubedo is the typical game that has the dual purpose of entertaining while arousing the player’s interest. And yet, it also represents an effective tool to advance research in the field of artificial intelligence, for it can inspire new algorithmic solutions starting from the natural behaviour of human beings. Rubedo was developed in collaboration with Elisabetta Falivene within a join project that Sony CSL Paris has carried out with Sapienza University of Rome.